If your home has experienced smoke damage or fire damage, don't hesitate to call LMA Construction & Restoration now! LMA Construction & Restoration will quickly respond to storm damages, Call Us Now and Let Us Help You! 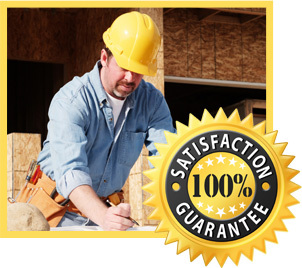 LMA Construction & Restoration is a full-service contractor, specializing in insurance restoration. Our services include the assessment and repair of property damage caused by water, fire, smoke, or mold, Any time disaster strikes, quick action is what may protect your property form further damage. We also offer professional and complete home and commercial remodeling, home additions, and new construction. LMA Construction & Restoration is the contractor you can trust with your home or office to our emergency restoration and remodeling service. We offer extensive knowledge in claim handling, professional craftsmanship, quality products, and exceptional customer service.